The term pattern should not be limited to one definition alone. You may describe pattern in relation to art or an arrangement or sequence that happens on a regular basis. 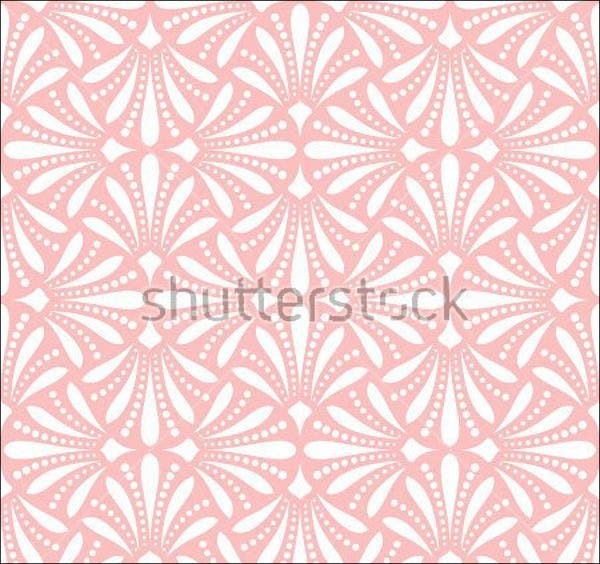 However, we are going to focus on the artistic side of patterns. 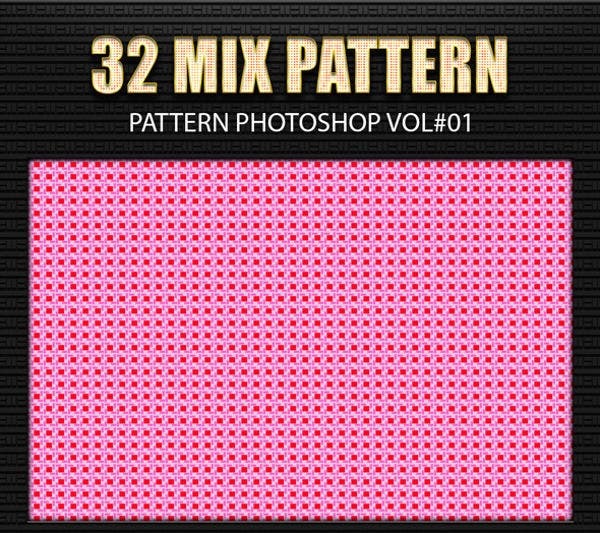 A pattern is a repeated or decorative design, a decoration, or ornament having such distinct uniform layouts. 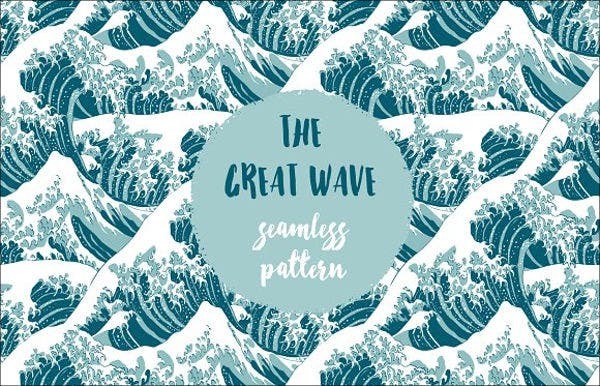 If you are someone who loves art with a mixture of patterns or someone who simply loves patterns, then this page is perfect for you. 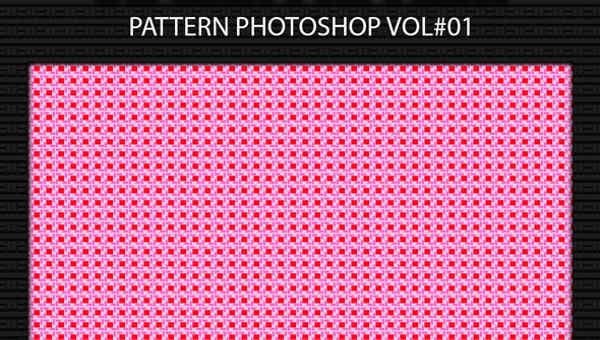 Our very unique Japanese pattern designs and various Photoshop Patterns on our website will surely leave you amazed and inspired. 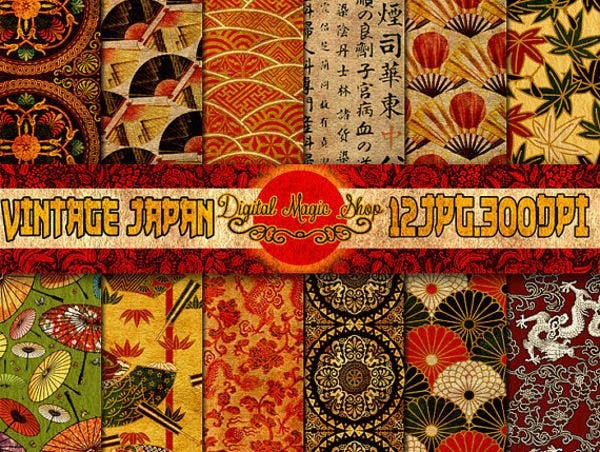 Since we are talking about patterns with beautiful Japanese designs, let us all get to know about Japan first. Japan is an island nation in the Pacific Ocean with close-knit cities, hilly national parks, imperial palaces, and hundreds of shrines and temples all throughout. Shinkansen, or the so-called bullet train, connects the main islands of Kyushu, Honshu, and Hokkaido. The very known capital is Tokyo, which is known for skyscrapers, shopping, and Japanese pop culture. Kanto—the largest city is Tokyo. Tohoku—the largest city is Sendai. Hokkaido—the largest city is Sapporo. Hokuriko—the largest city in this region is Kanagawa. Kansai—Osaka is the largest city. Kyushu—Fukuoka is the largest city. These regions consist of prefectures as well. Each of these regions offers spectacular views and tourist spots that everyone should try if planning to visit there. Love tribal designs? 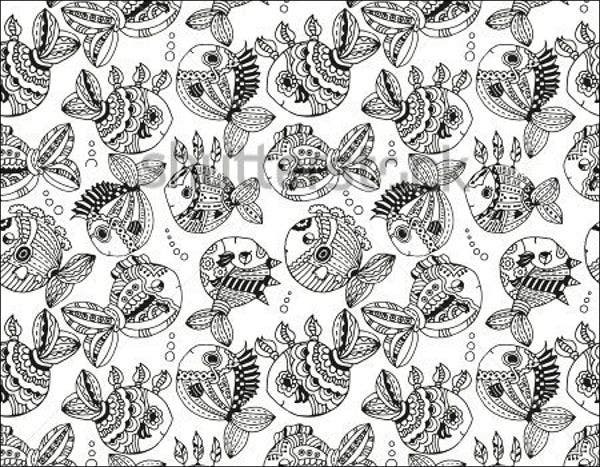 You might want to check out our Tribal Patterns. Our website offers awesome and unique tribal layout that is perfect for you. Japan really is a country that is always full of surprises and intense innovation. There are a lot of things that you can only witness and experience there. The Japanese people who are anime enthusiasts, or what we call as otakus, will surely love staying there. It is like living in a fantasy world. It is actually others’ dream to be able to visit there. Truly, one of the best countries in the world. 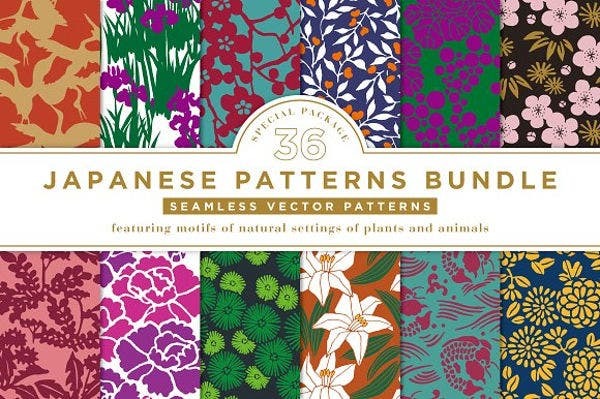 Now, since we know how you like this country, our list of Japan patterns will surely captivate you. 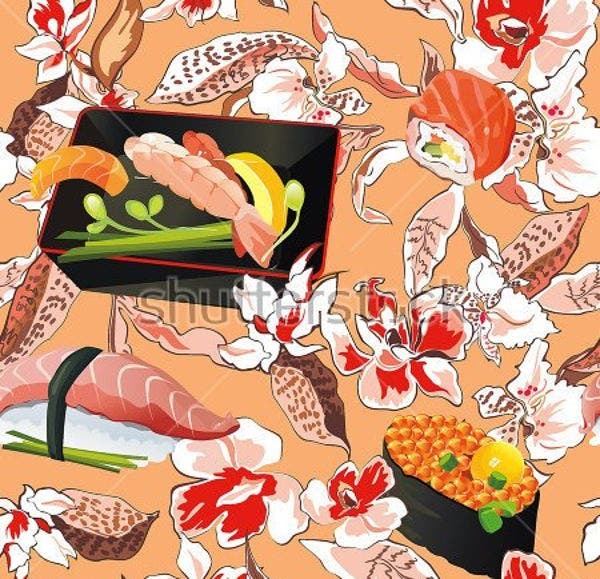 You can add these designs to your Japanese-inspired things collection. You will love them. Each comes in a high-quality resolution for that clear-cut pattern detail. As you can see, every image is very clear to look at. They all come in editable formats, which means you can edit them in your image-editing software of choice, if you want to. 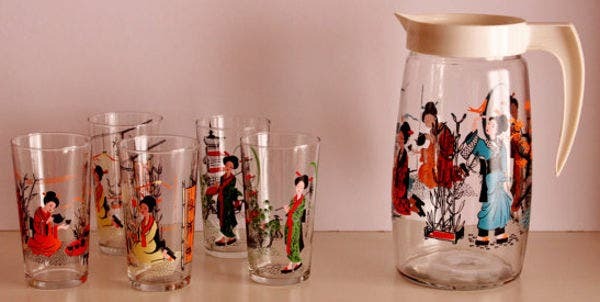 Each contains gorgeous and unique Japanese designs that will make you wax poetic about summer nights in Japan and the blooming of the cherry blossoms. You can easily download them to your devices anytime and anywhere. You can also print them and save it to your files for future purposes. Pretty convenient and easy, right? Go ahead and download our designs now. 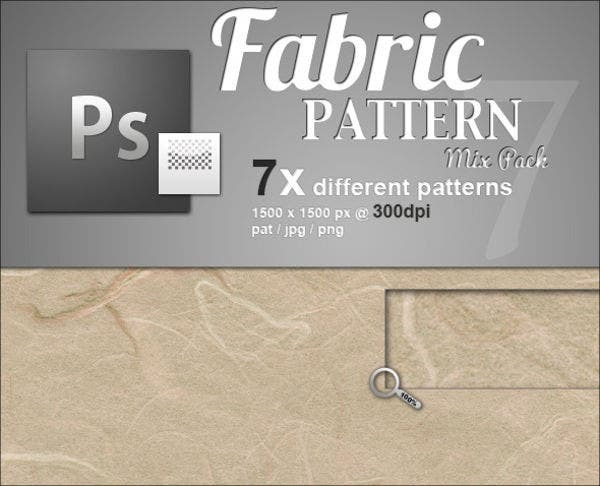 And if you want more variety of patterns, you might want to check out the Simple Patterns we offer on our website.